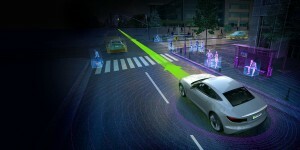 Nvidia officially has a go-to-market strategy for its self-driving hardware and software platform, Drive PX 2 driver-assist. The company unveiled in a press release that it is partnering with Bosch, joining ZF as the two tier-one suppliers responsible for distributing Nvidia’s technology to automakers. 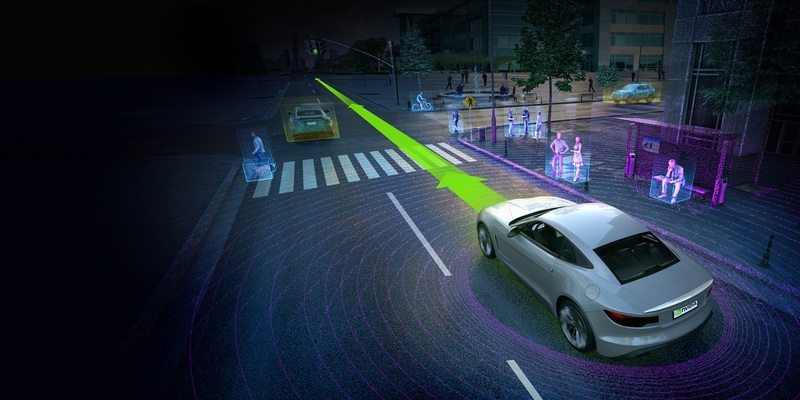 Nvidia’s self-driving tech utilizes “deep learning” AI which essentially means it doesn’t have to be programmed in order to maneuver around or avoid certain situations. In fact, the computer is akin to a human brain in how it learns from driving scenarios as it goes. The tech becomes better and better on the road over time as it gathers more and more data.